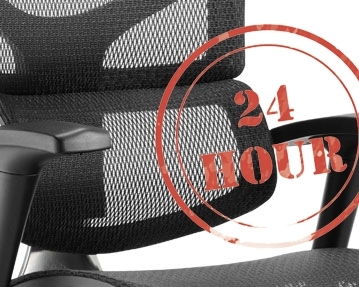 string(21) "24 Hour Office Chairs"
If you regularly do long stints of work at the office, having a reliable, durable and comfortable chair is crucial. 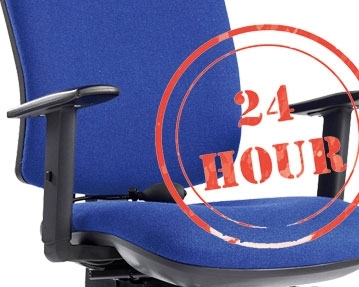 Our 24 hour usage chairs are fully certified for extended periods of use, whether it’s a call centre environment of for general office use. 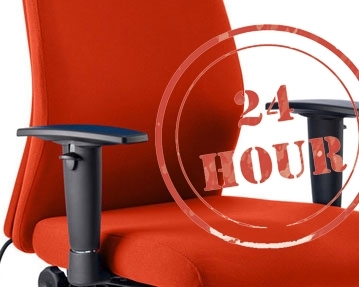 Specially designed with ergonomics in mind, these high-quality seating solutions include contoured back rests to support the natural curve of the spine and promote healthy posture, while the deep, curved seats help to stave off aches and pains associated with being sedentary for long periods of time. 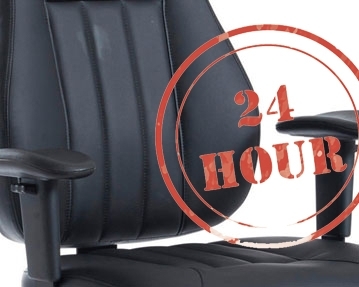 These luxury seats also include a variety of innovative features to improve your experience, including height adjustment, back tilt, seat sliding mechanisms, moveable armrests, padded headrests and weight tension control, to name but a few. You can take your pick from a range of styles, colours and upholsteries, including leather, leather-effect, mesh and fabric. With such a wide choice of designs available, you shouldn’t struggle to find something to suit your individual requirements and to enhance the appearance of your working environment. 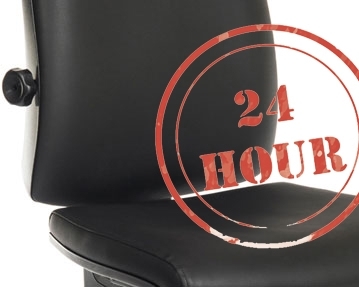 If you are looking for an office chair that provides long-term support and comfort, browse our 24-hour usage collection further. You can also contact our expert team for further information or advice.